Our colored rubber bumper weight plates are constructed with 100% virgin rubber with a steel hub, formulated specifically for its durability, density, and low bounce. 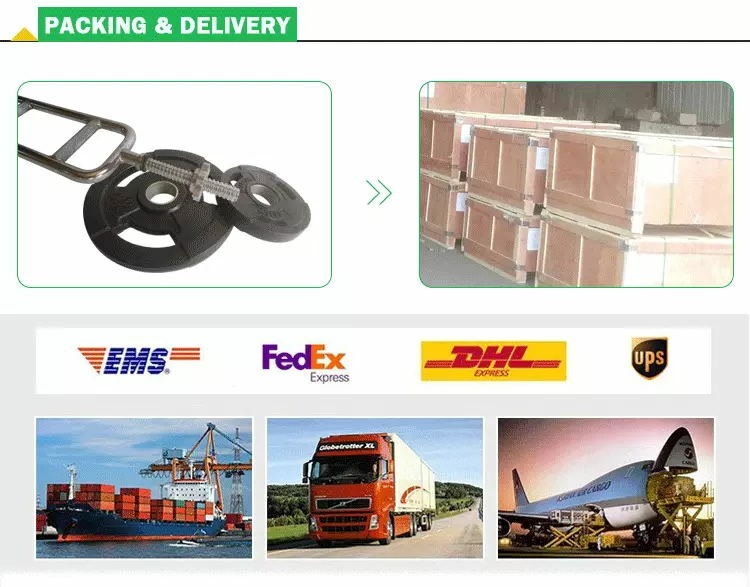 Most importantly, they go through the most customer-focused manufacturing, quality control, and shipping process in the industry so you can rest assured that you are getting the highest quality Standard Weight Plates. + Low, dead bounce makes these safe in tight spaces. + 20000 drops test without deformation of the insert or damage to the rubber surface. Good Quality Competition Barbell Weight Plates, include Kg/LB Change Plates, Fractional Change Plate, Competition Plates, Training Plates, Standard Weight Plates and so on. Looking for ideal Cheap Competition Barbell Plates Manufacturer & supplier ? We have a wide selection at great prices to help you get creative. All the 5-25 Kg Competition Barbell Plates are quality guaranteed. 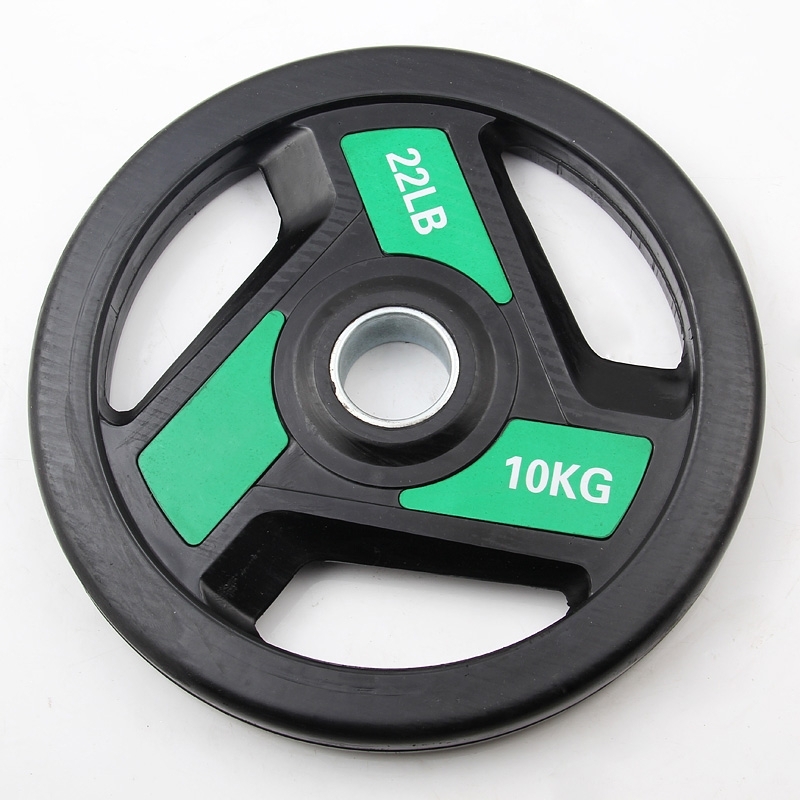 We are China Origin Factory of Accurate Competition Barbell Plates. If you have any question, please feel free to contact us.